Did you know reaching to change a radio station is virtually risk free? Still best not to chance it. Play JACK without lifting a finger. 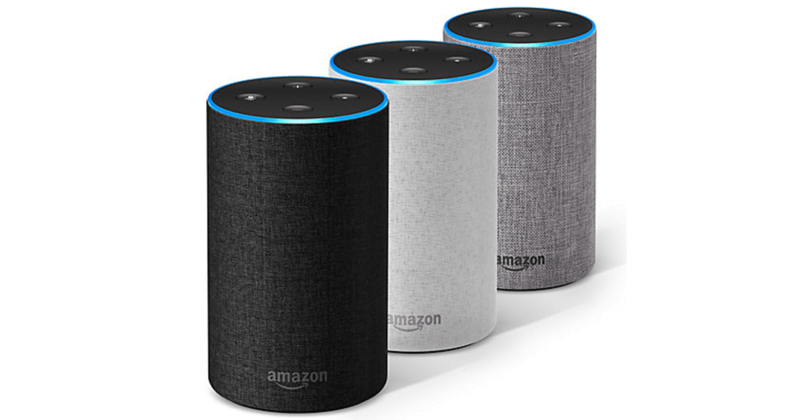 Enable the JACKfm app on your Alexa app or by tapping this link, then ask Alexa to play JACKfm. So we can be with you every second of the day.